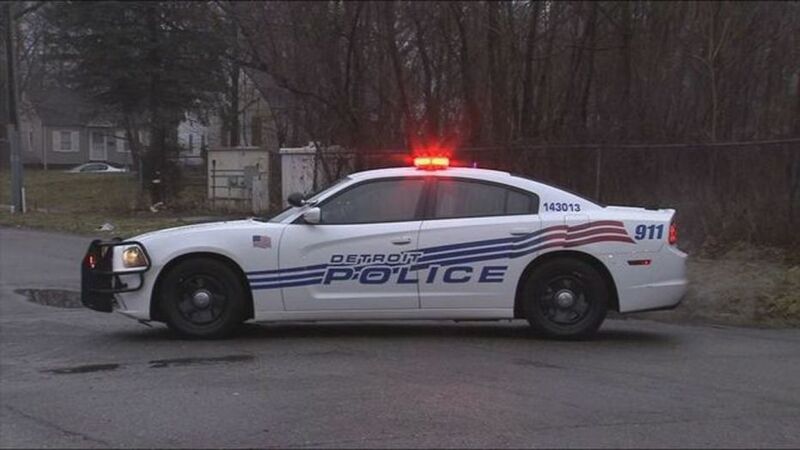 On Thursday Detroit police certainly tried, but maybe too hard. Sources say it started when two special ops officers from the 12th Precinct were operating a “push off” on Andover near Seven Mile. That is when two undercover officers pretend to be dope dealers, waiting for eager customers to approach, arresting potential buyers and seizing their vehicles. But this time instead of customers – special ops officers from the 11th Precinct showed up. Not realizing they were fellow officers, they ordered the other undercover officers to the ground. FOX 2 is told the rest of the special ops team from the 12th Precinct showed up, and officers began raiding the drug house in the 19300 block of Andover. But instead of fighting crime, officers from both precincts began fighting with each other. Sources say guns were drawn and punches were thrown while the homeowner stood and watched. The department’s top cops were notified along with Internal Affairs. One officer was taken to the hospital. Each officer involved is now under investigation – as the department tried to determine what went wrong. Posted in Drug Policy, Michigan News. Tags: Drug Policy, Drug War, Michigan. RSS feed for comments on this post.. TrackBack URL.